When holiday seasons approach I have to try to shed the Bah Humbug attitude. The best way for me to do that is to make something pretty or make a gift for someone. 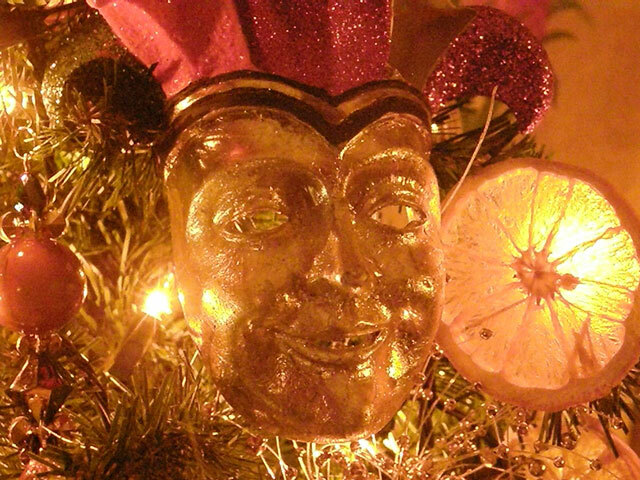 My mother and I used to cook and bake fudge, brownies and cookies and we made all our decorations mostly from things we had available. We dipped sweet gum balls in the handy five-gallon buckets of silver roof paint. Wonder if it was toxic? I just love the dehydrated orange and grapefruit slices; they look like stained glass when hung on a Christmas tree. The apples are also great for stringing garlands and for wreaths. Funny, but I have noticed that men love to eat these dehydrated apples; women walk right by them. And no one can deny loving that wonderful, fresh citrus smell. Commercial dehydrated fruit is often sulfured to aid in preservation and to retain color. I don’t use any sulfur. 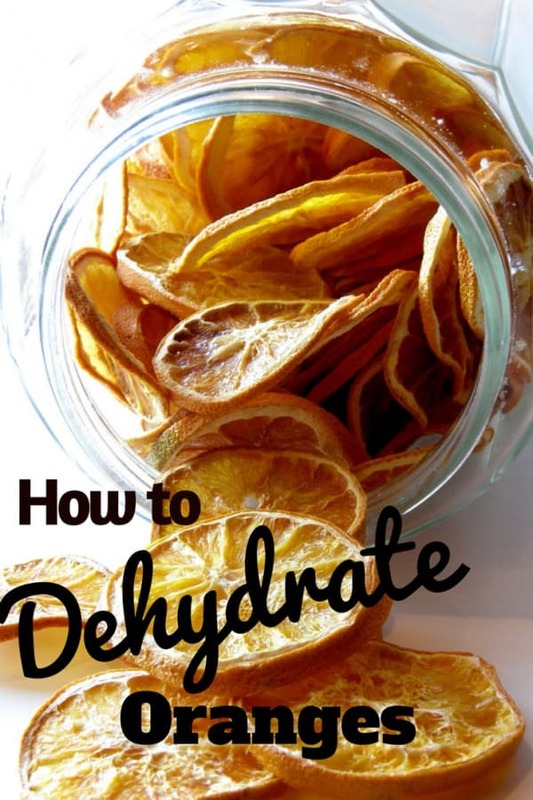 To make these yummy dried fruits you will need a dehydrator**, a knife and some fruit, either oranges, grapefruit or apples. 12-15 oranges (it just isn’t worth it to do fewer). Any type of orange is fine. I usually look for the juice oranges because they are cheaper. Using a sharp bread knife, slice the oranges crosswise and thin. Remove any seeds after you have sliced the orange. You will get 7-8 slices per orange. 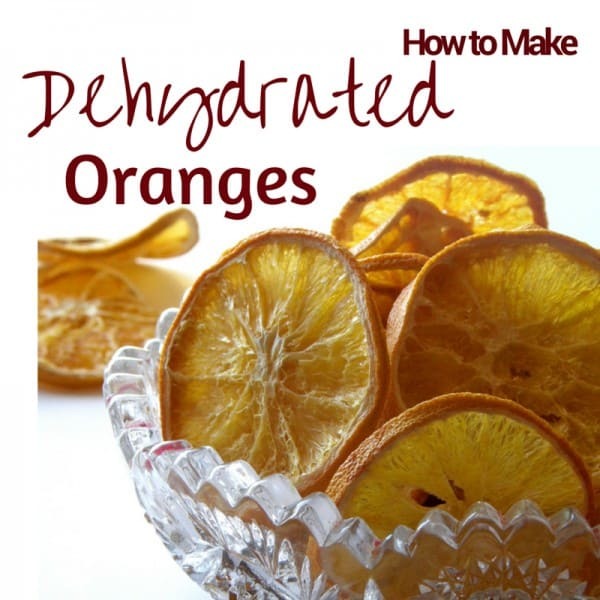 Place the orange pieces in a single layer on the dehydrating trays. Trays can be stacked on top of each other up to about 12 trays. Since the dehydrating process generates heat, it is a good idea to place the machine somewhere you might like to have the warmth. Do not leave the dehydrator unattended. Turn on the dehydrator to a medium setting. As the oranges begin to dehydrate, they will shrink so you can move them closer together, making room for new fruit. It could take all day for the oranges to be transparent and completely dry. If they are especially juicy, it might take longer. Store in an airtight container until you are ready to display. During the hot months, this fruit often attracts moths. Around April, I put my orange slices in the freezer and they will keep until the next season. –> So, what are some of your favorite childhood Christmas memories? 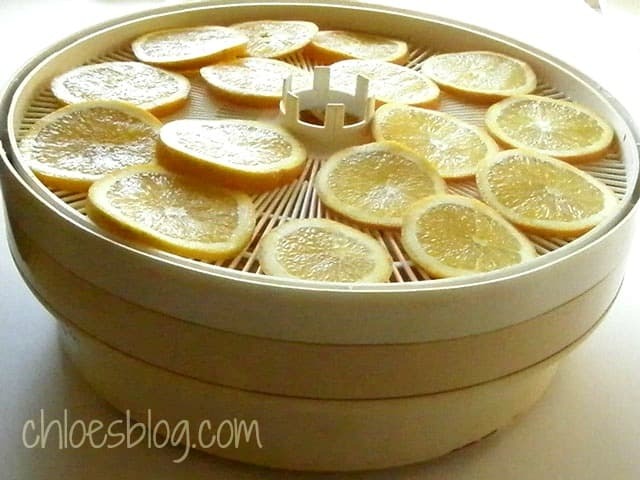 ** You can buy a dehydrator at stores like WalMart or online for under $100. Cabelas sells the same one I use.